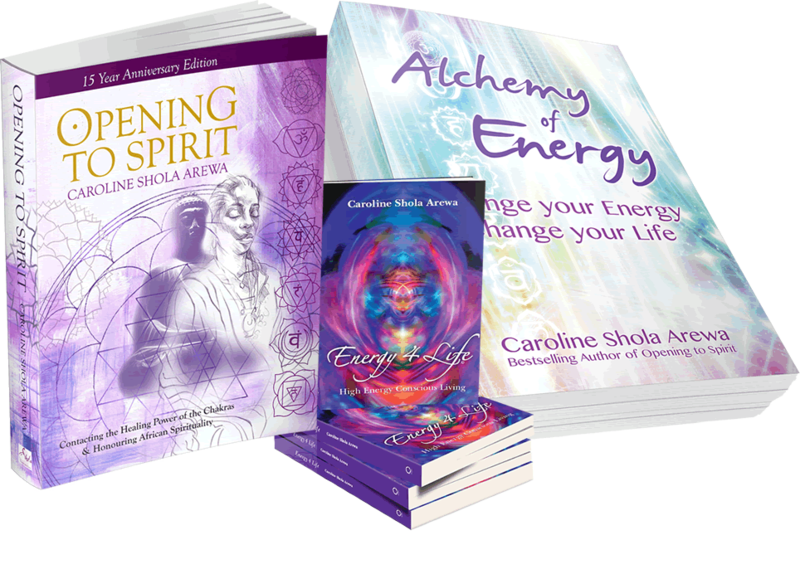 If you are interested in Energy, Wellness and Spiritual Development, you will Love Shola’s books. 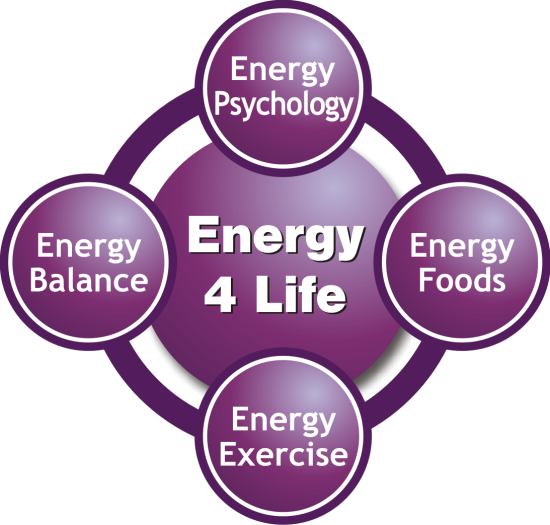 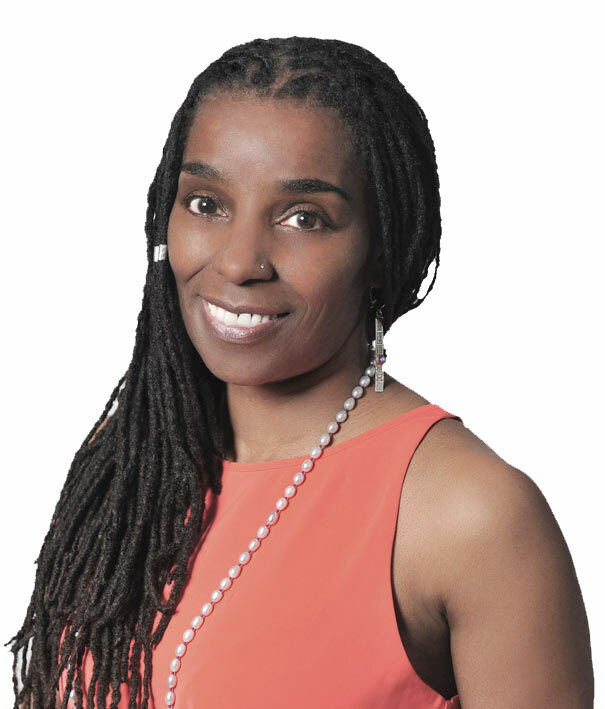 Shola is the author of 5 books, including bestsellers, Opening to Spirit, in its 20 year edition and Energy 4 Life, which focuses on Energy based Wellness. 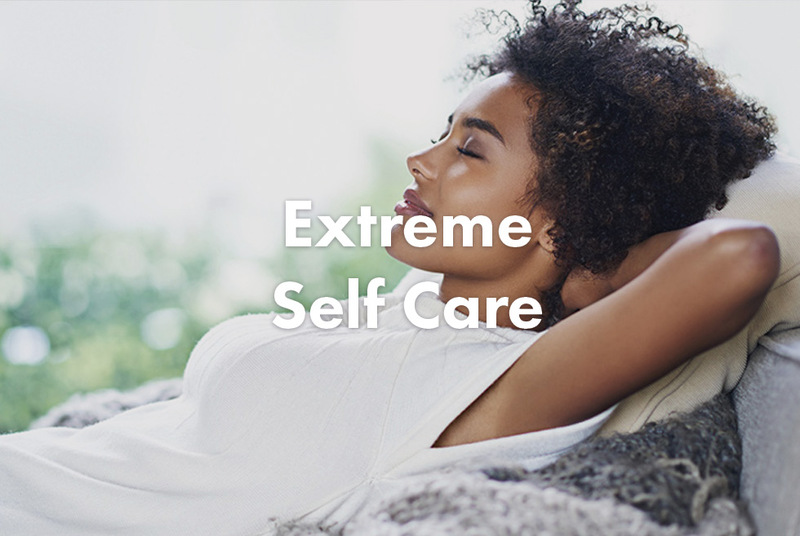 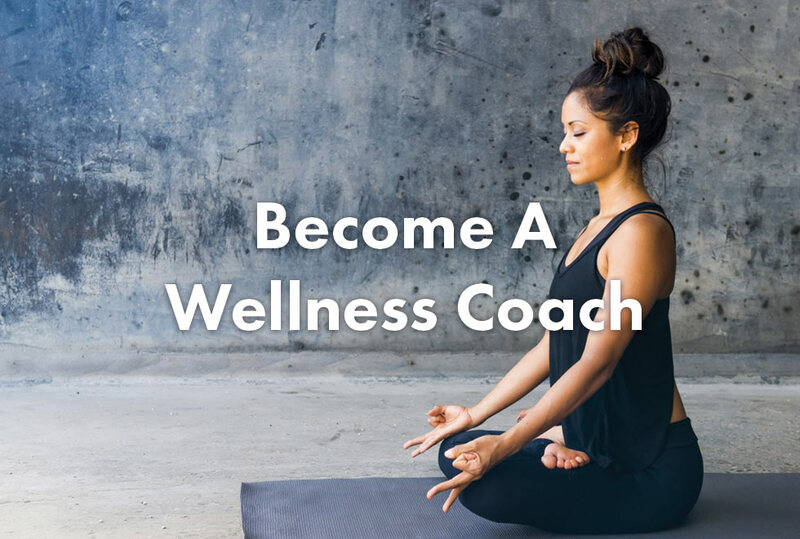 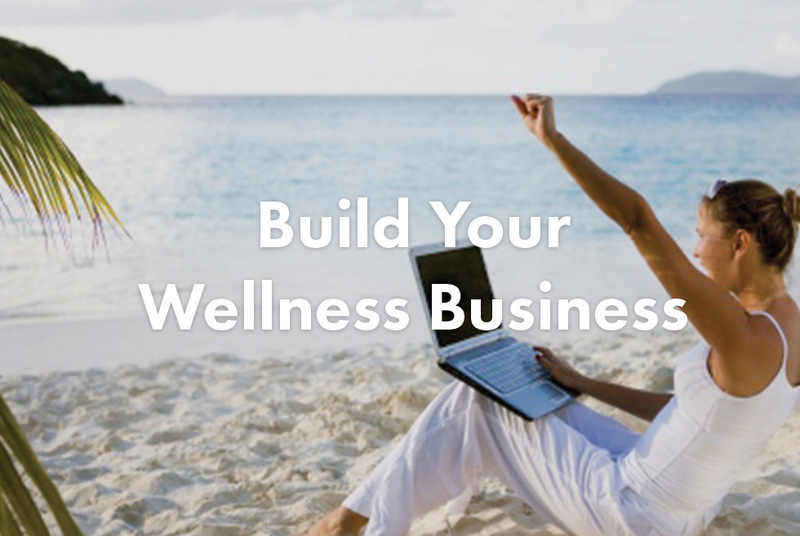 Workshops, Trainings and Luxury Retreats designed for you to create greater Health, Happiness and Success.